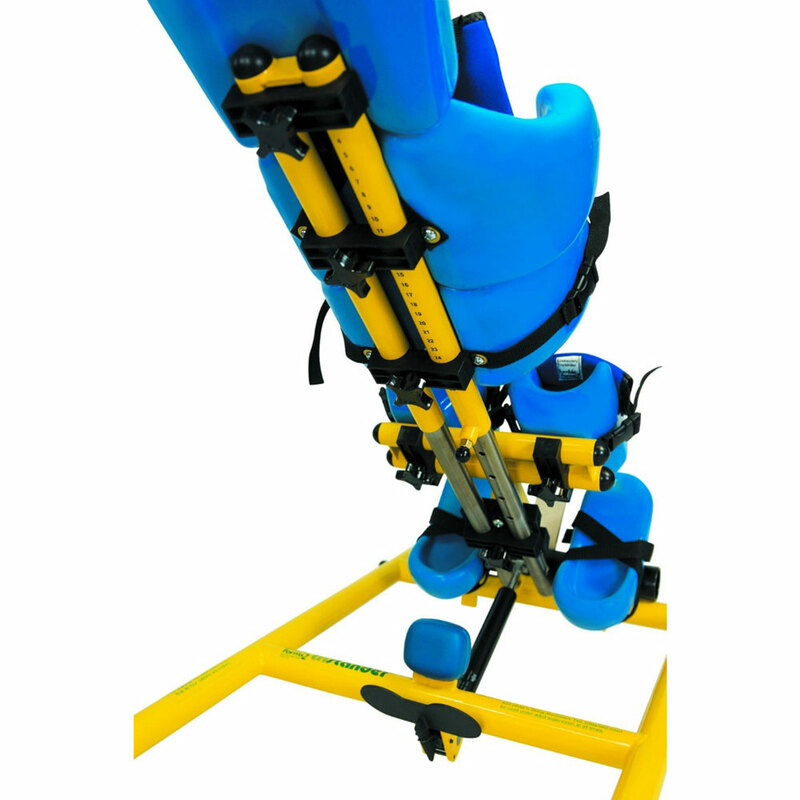 Tumble Forms tristander 45 does the job of three standers as its unique design allows prone, supine and vertical standing so a single stander can provide a variety of positioning needs. 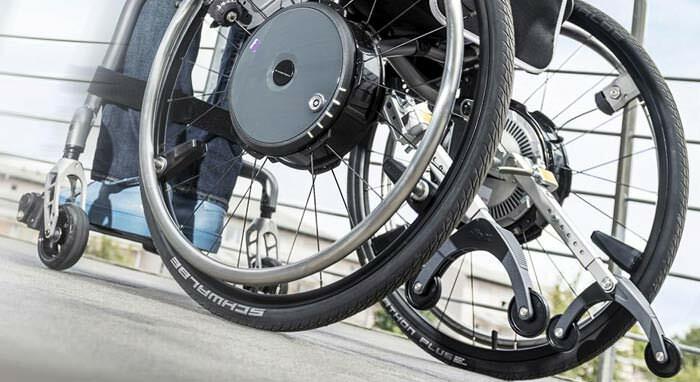 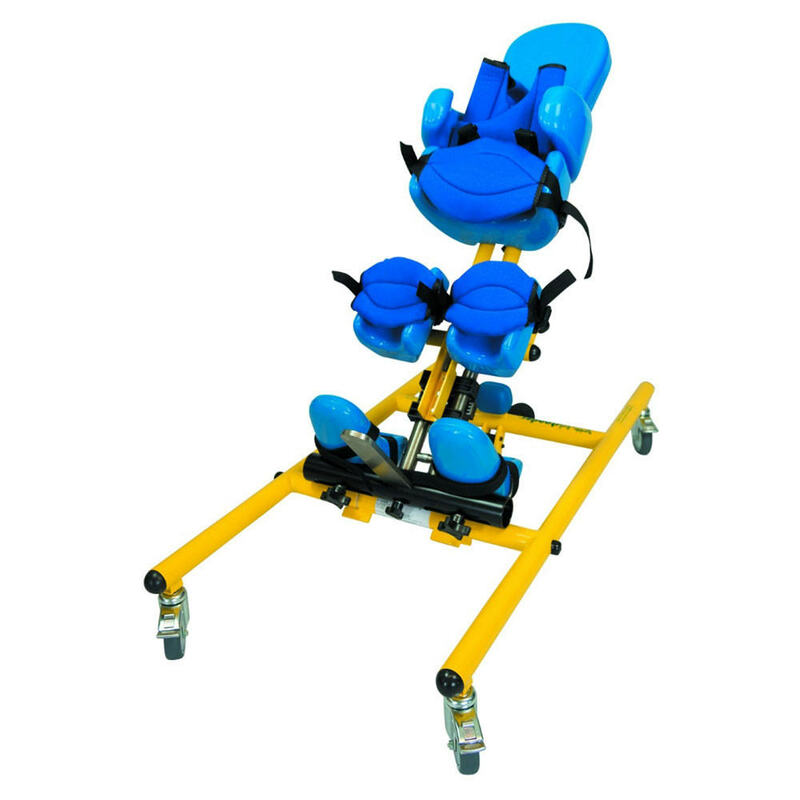 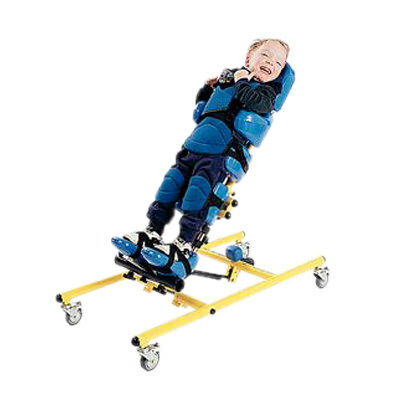 A foot-operated pneumatic tilt mechanism makes it easy to adjust the stander from 15° to 90°. 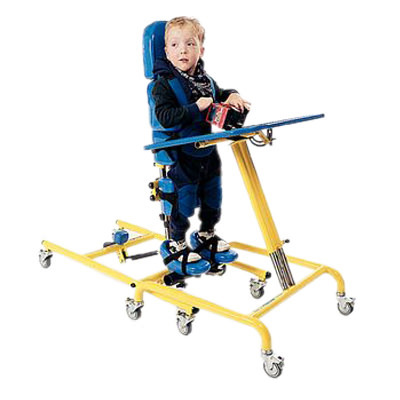 The wide range of adjustability in the TriStander allows it to grow with the child. 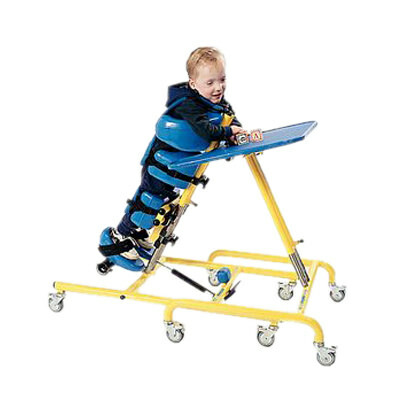 TriStander 45 accommodates children 32" to 45" tall and weight capacity 70 lbs.